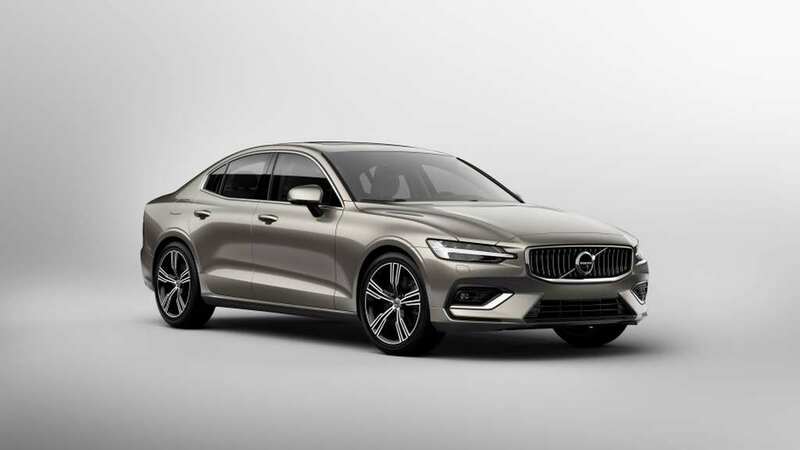 In June, Swedish car marque Volvo Cars revealed the new-generation S60 sedan at its new facility in Charleston, South Carolina. The all-new Volvo S60 is India-bound and will launch here in the current financial year. Prices are likely to start from Rs 39 lakh. The new model will go on to rival well-established nameplates like the BMW 3-Series and Mercedes Benz C-Class. The all-new Volvo S60 is built on the company’s Scalable Product Architecture (SPA). The new-gen S60 sedan measures 4,761 mm in length, 2,040 mm in width and 1,431 mm in height. It has a wheelbase of 2,872 mm. The new car tips the scales at 1,680 kgs. It offers 442-litres of boot space. Internationally, the new Volvo S60 will be available with two petrol and two petrol-hybrid power options. The company has decided against offering a diesel engine option. The new sedan features a double wishbone front suspension and an integral axle at the rear. The plug-in hybrid engines for the all-new Volvo S60 sedan include the 390 hp-640 Nm 2.0-litre T8 Twin Engine powertrain and a ‘Polestar Engineered’ performance version that outputs 415hp and 670 Nm. The Polestar version will be capable of hitting 100 kmph from standstill in just 4.7 seconds. It will have a top speed of 250 kmph. The entry-level model will be powered by a petrol-only, 2.0-litre, turbocharged T5 engine that generates 250 bhp. It will be adequately powerful to propel the car from zero to 100 kmph in just 6.5 seconds. Also on offer will be a T6 supercharged all-wheel-drive version with an optional plug-in hybrid system. All engines will come mated to an eight-speed automatic transmission. 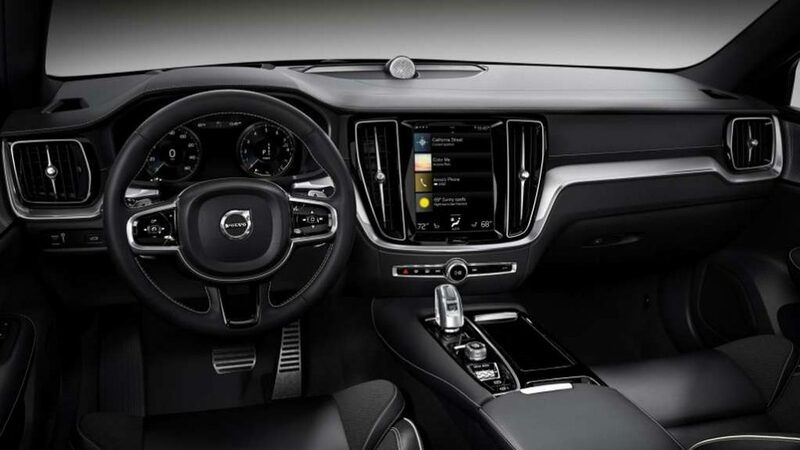 The S60 will offer the Sensus Connect infotainment system, an optional Pilot Assist system and the City Safety autonomous braking system. Stay tuned to Gaadiwaadi for more updates on the all-new Volvo S60 sedan.